I've often admired friends Pandora bracelets and love the idea of collecting charms that signify special times and having a piece of jewellery that you can add to at different stages throughout your life. Their bracelets are ideal gifts and would make a lovely present for a special birthday like a 21st which you could then add to with a charm each year. Their sterling silver threaded bracelet is the perfect starting point for your charm collection. Its classic design is timeless and you can select from different sizes to find the perfect fit for your wrist. 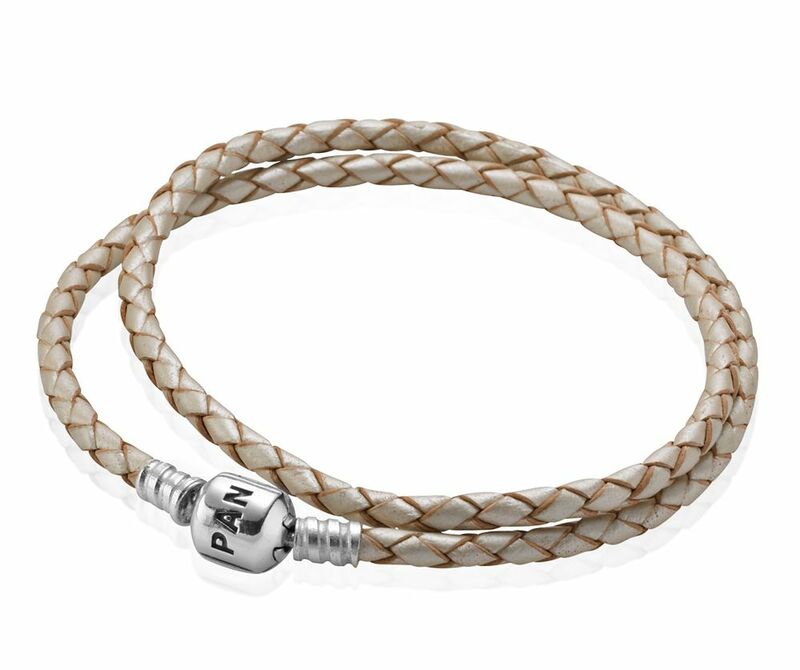 As well as the traditional style silver bracelet Pandora offer braided leather bracelets in a variety of colours which make a great alternative for displaying your charms. 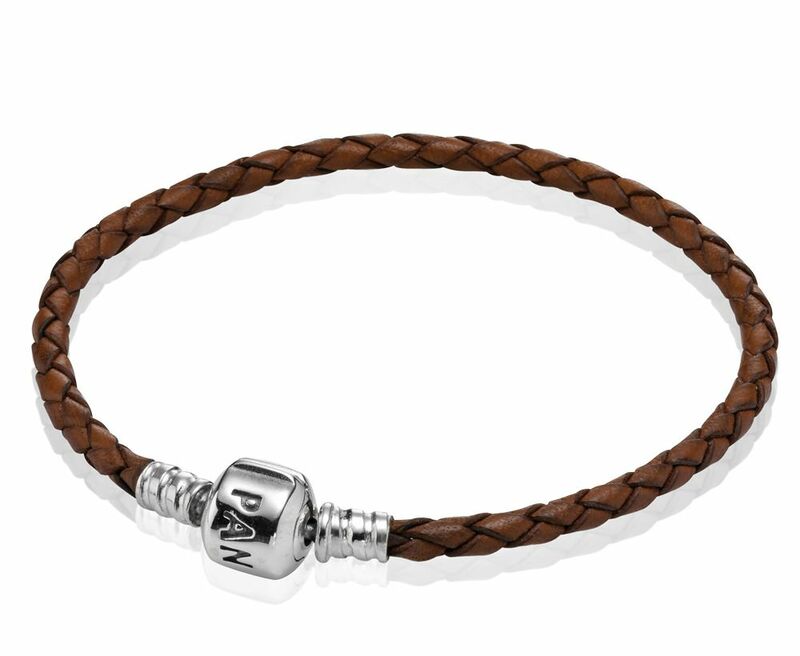 The woven leather style is available in a single or a double creating a wrap effect. They look great stacked with other bracelets or worn alone. These soft leather bracelets are ideal for wearing everyday and have a summer boho vibe to them! Pandora has charms starting from a reasonably priced £20.00. Their range of charms are ideal for celebrating significant events and remembering special times with charms to mark special occasions including birthdays, Christmas, graduations and holidays. You can add coloured and patterned glass beads to customise your bracelet and update it for the season to match your wardrobe! 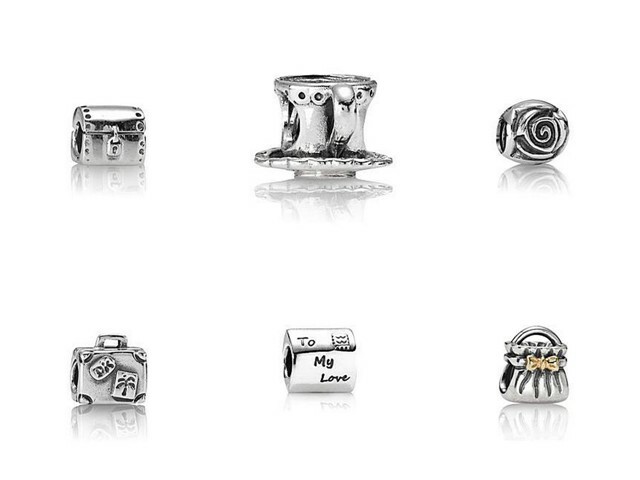 They have spacer beads and clips designed to hold your charms in place so you can ensure your bracelet looks perfect. The vintage style dainty teacup would make a lovely addition to a charm bracelet, it'd be a great charm to give as a present alongside a special afternoon tea treat! I love the simple design of the rose charm, it'd look great on a bracelet on its own or sit well alongside other charms. The purse charm would be ideal for any handbag fanatic like myself! Pandora is such a classic brand - I love the slightly less 'classic' roped bracelet though it's really something cute + special! 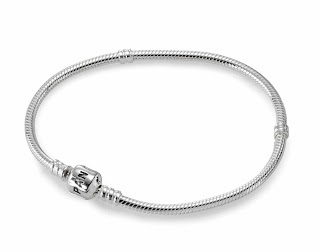 I really like Pandora bracelets, they always look so pretty :) Maybe when my Links charm bracelet is full up! I love going into Pandora! Their bracelets are too cute.